Horses capture the imagination in ways that few animals do, but translating that to paper can be a daunting task. In this workshop we will look at how to draw and paint the horse in a convincing, yet expressive, way. We will identify and develop strategies to draw the key aspects of horse anatomy. 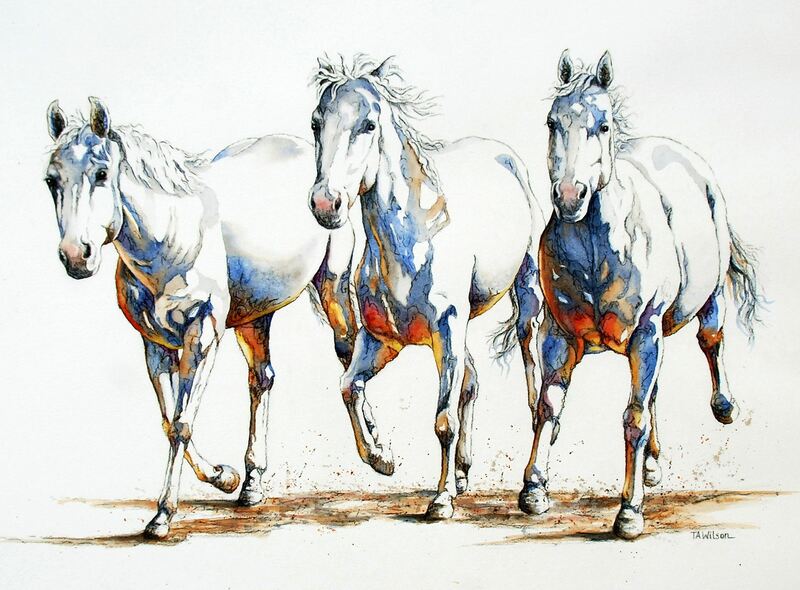 Then we will have fun with charcoal and watercolor techniques to build form and give our horses life and individuality. All levels.